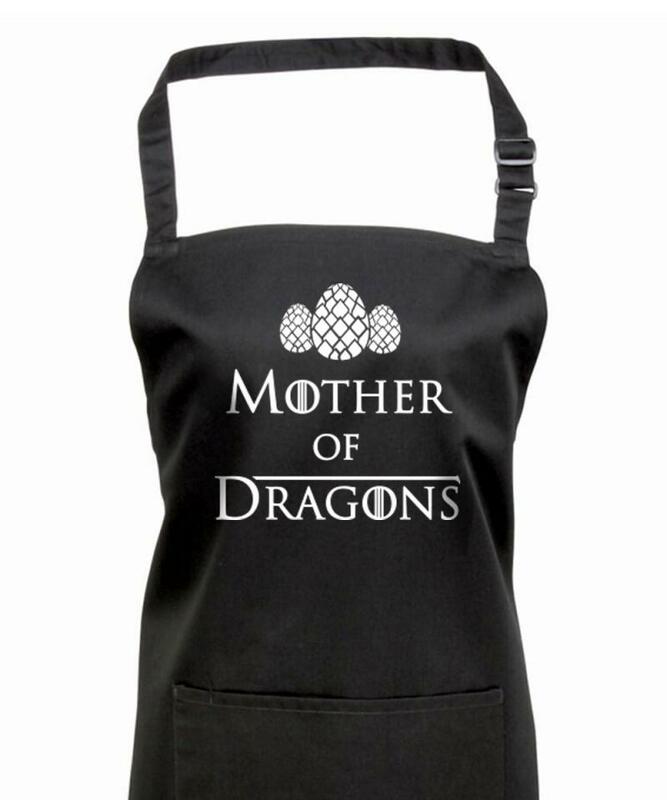 Mother of Dragons printed apron. 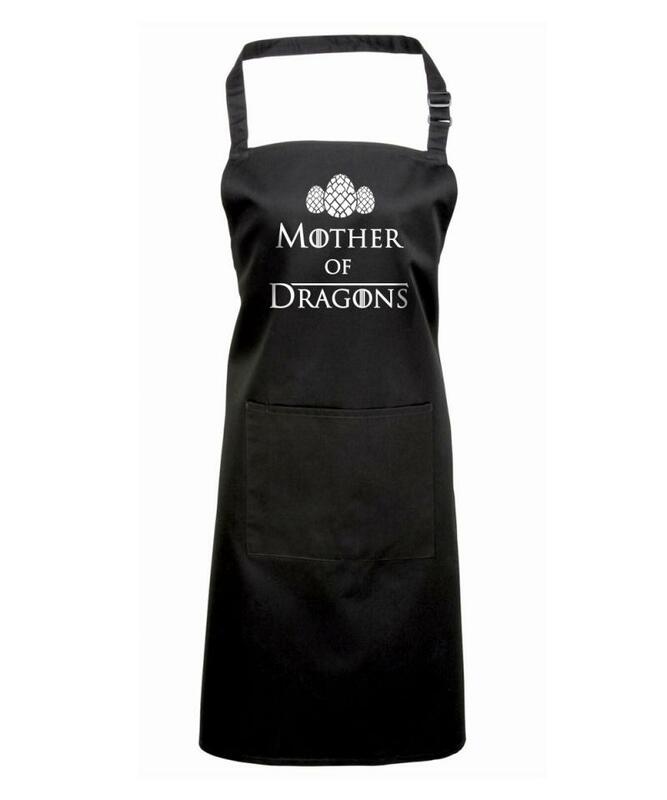 The perfect gift for a GOT or "Daenerys Targaryen, The Unburnt Queen of the Andals, the Rhoynar, and of the First Men Queen of Meereen Khaleesi of the Great Grass Sea Breaker of Chains Mother of Dragons" fan! 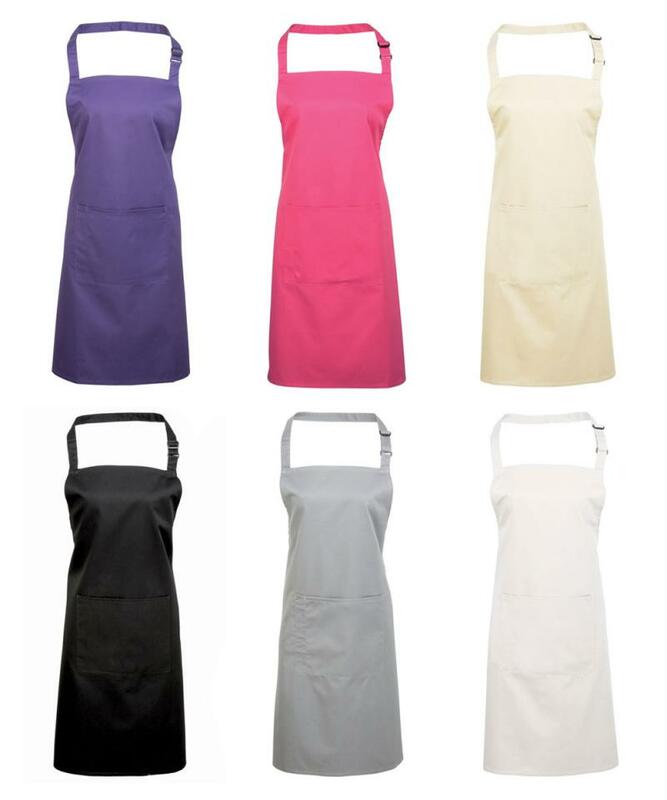 All of our garments are printed in house using the latest printing technology. Please allow 3 working days for dispatch. If you have a tight deadline get in contact and we may be able to help!